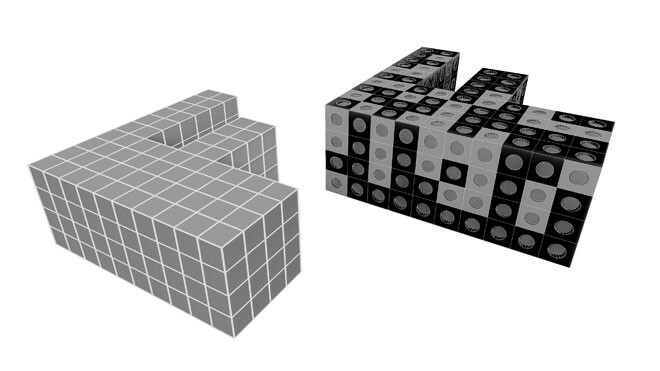 Sometimes you have to optimize and change your tessellation, for example for surface panelling or grid structures. This video explains how to readjust, clean and optimize the tessellation of your 3D object, especially for surface panelling with the plugin para 3D in 3ds max. What does it look like in para 3D?